If you are serious about making jewellery, this is one tool you simply can't do without. The Dremel 4000 multi-tool is one of the most universal tools on the market, this is an excellent, high quality and robust tool, ideal for both hobbyists and dedicated jewellery makers - at a very affordable price. 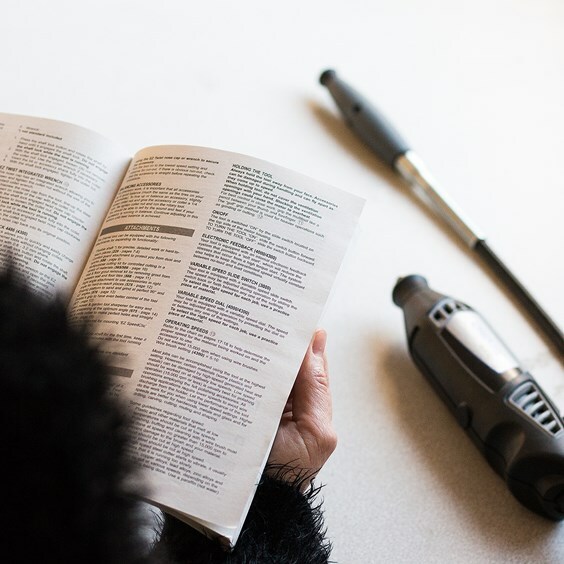 The flexible shaft enables precise, detailed work particularly in hard to reach places and provides more comfort, flexibility and fingertip control. 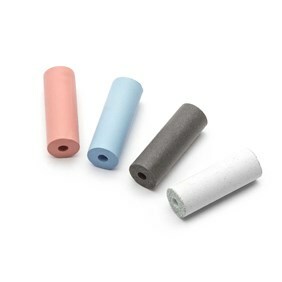 With a lightweight and compact design, it has a comfortable grip making it easy to use and it fits comfortably in the hand. 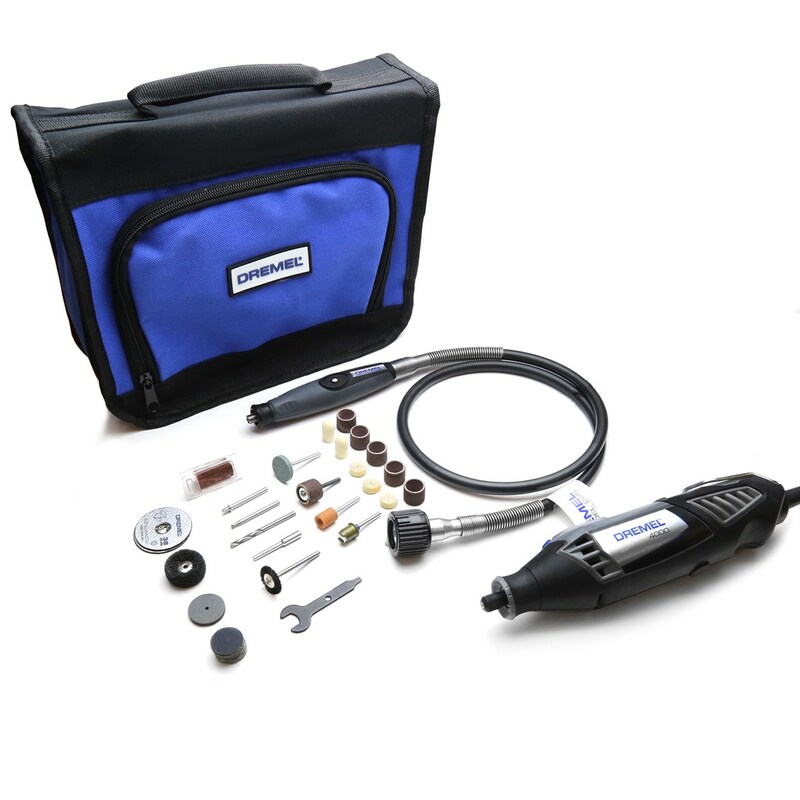 Despite its small size it is surprisingly powerful and offers numerous possibilities due to the multitude of accessories enabling detailed sanding, carving, engraving, cutting, grinding, cleaning and polishing. 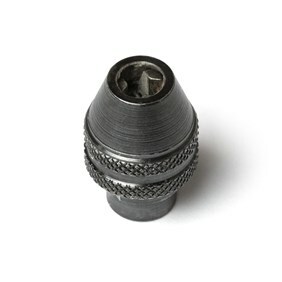 We recommend getting the multi chuck as well which allows you to quickly and easily change accessories without using collets. 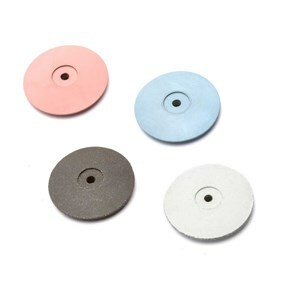 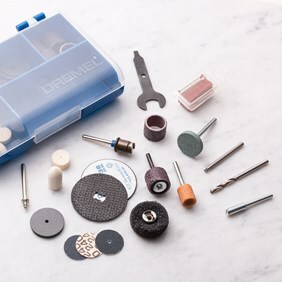 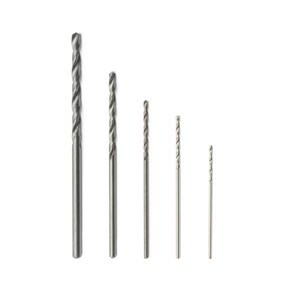 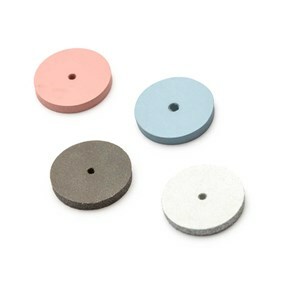 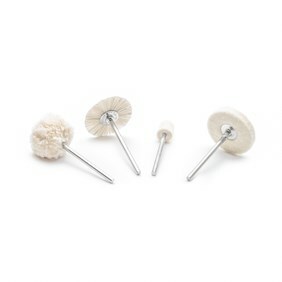 We offer a wide range of accessories that fit the Dremel for more detailed jewellery use including silicon polishers in wheel, knife edge and cylinder shapes, polishing mops as well as a wide variety of burrs. 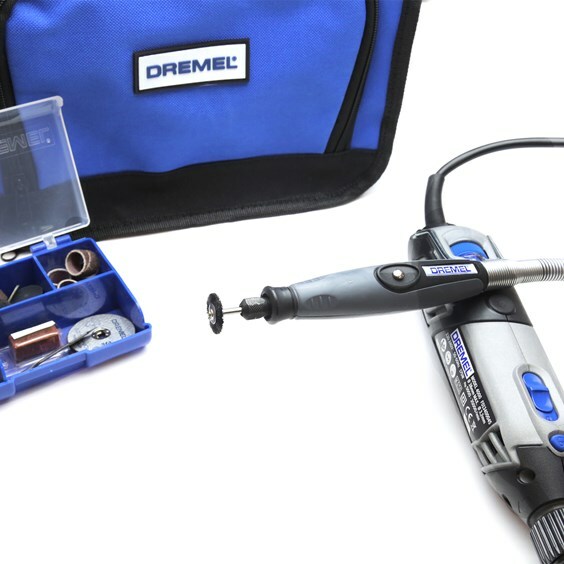 Click here for detailed information on the Dremel 4000 and it's accessories. 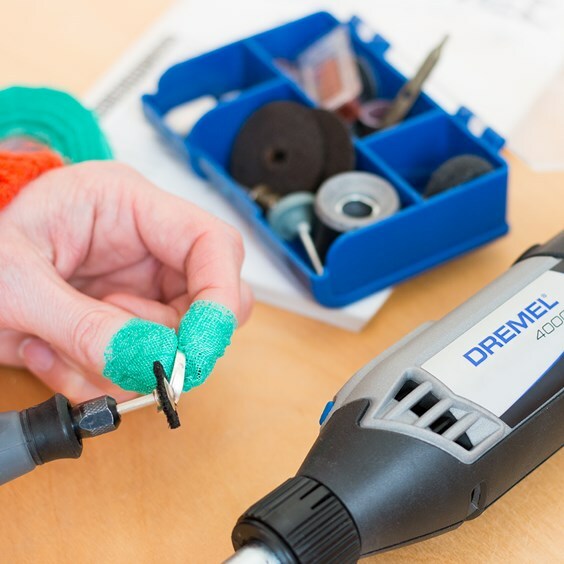 Variable speed - 5.000 - 35.000 RPM: more comfortable and better control when handling.